Poets and artists have always used allusion and reference to create something new. Explore strategies for assembling borrowed words and images into art and poetry. Create visual collages that incorporate text or poems that include visual aids. The first class we will discuss materials—newspapers, photos, found text, natural items—that you can bring in as well as some materials that you didn’t even know you could collage with. Scissors, glue, and collage paper will be provided. This poetry workshop is for beginners and experienced writers who would like to generate new work and engage in discussions about the poet’s role in the community. You will read, listen to, and write poetry together in a safe environment focused on providing constructive feedback based on the poet’s needs rather than the listener’s personal taste. Class will also discuss how to construct a manuscript and get it ready for publication. Writers of all experience levels are welcome. Bring paper & pen or laptop. Age 16+. Everyone has a story to tell. Each person’s life is filled with adventure, mystery, trouble, and triumph. Documenting this process can be a wonderful gift for your family and friends. Memoir is also a powerful way to demonstrate the interconnectedness of all human beings. Clark County’s Poet Laureate will encourage you to begin to see yourself as a part of history. Whether you are interested in publishing a book or simply leaving a legacy for your family, this course is an opportunity to explore the creative process of this genre while learning the craft of storytelling. Includes writing exercises, examples of published memoirs, and class discussion. Designed for writers both beginner and those who possess more experience. Includes exercises and class discussion. Everyone has a story to tell. Each person’s life is filled with adventure, mystery, trouble, and triumph. Memoir is a powerful way to demonstrate the interconnectedness of all human beings. This course, facilitated by the Poet Laureate of Clark County, will encourage you to begin to see yourself as a part of history. There is a value to documenting the story of your life. 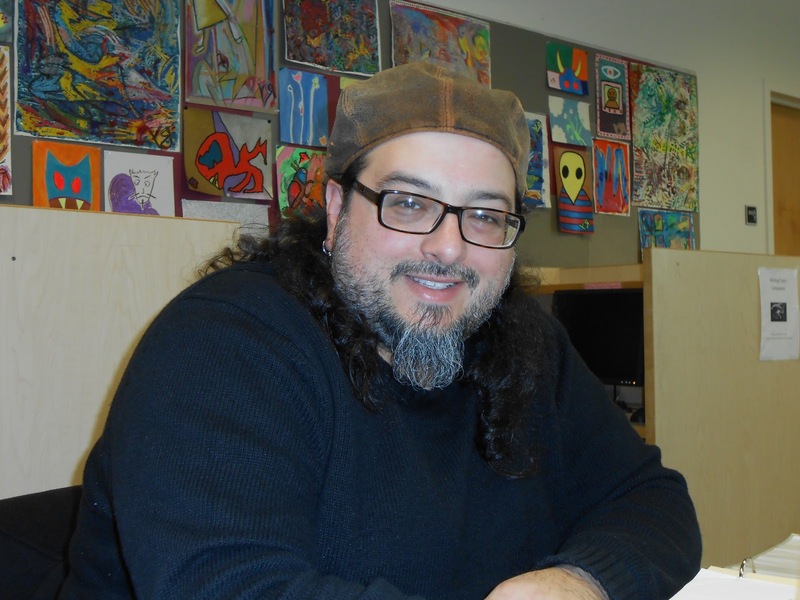 Join Clark County Poet Laureate Christopher Luna for The Work, a monthly poetry workshop at Niche Wine & Art Bar. From noon until 3:00 on the second Saturday of every month, we will listen to spoken word recordings, read and discuss poetry, and write four or five new poems together. Niche is located at 1013 Main Street, right next door to the historic Kiggins Theatre, in downtown Vancouver’s Arts District. Cost: $20 suggested donation; no one will be turned away for lack of funds. Bring a poem to share as a way of saying hello. Shareable snacks are also welcome and very much appreciated.